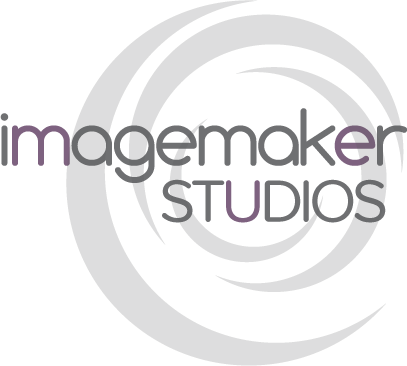 At Imagemaker Studios, we create imagery that is always exciting, fresh, experimental & occasionally - unexpected! But the images are guaranteed to give your business’s advertising and marketing campaigns that unique edge you may have been missing until now. We combine our wealth of experience and qualifications with the latest studio kit to take you and your business on an ‘adventure with light’ that could produce something amazing. Supporting global and local brands, creative directors, marketing professionals, magazine editors and businesses, this is persuasive and inspiring commercial photography that delivers and delights. We see the possibilities other photographers often miss bringing positive emotion and individuality into the imagery. With over 20 years of experience, our deep sector knowledge and ability to intuitively interpret a brief enables us to get it right first time. Supporting creative directors, marketing professionals, magazine editors and businesses, this is persuasive and inspiring commercial photography that delivers and delights. Working throughout Worcestershire, Gloucestershire, Herefordshire, Birmingham and the West Midlands, the approach is confident, fresh, dynamic and consistently creative. If this is the kind of creative commercial photographer support you’re looking for, then please call. A large collection of food props.